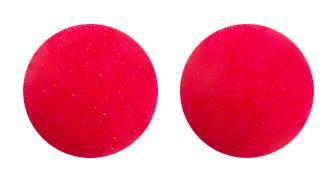 TRIPHASIL is indicated for the prevention of pregnancy. 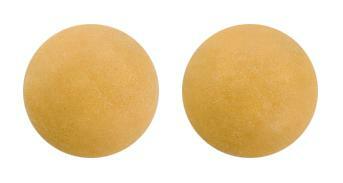 10 yellow round biconvex 6mm diameter tablets. 6 brown round 6mm diameter tablets. 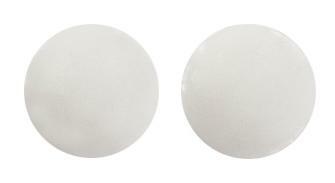 5 white round biconvex 6mm diameter tablets.